Josh and Michael Lamberg attend the Rising Ground annual gala at the Pierre Hotel. Rising Ground celebrated their anniversary and their re-brand as they continue to help New Yorkers live meaning full lives. 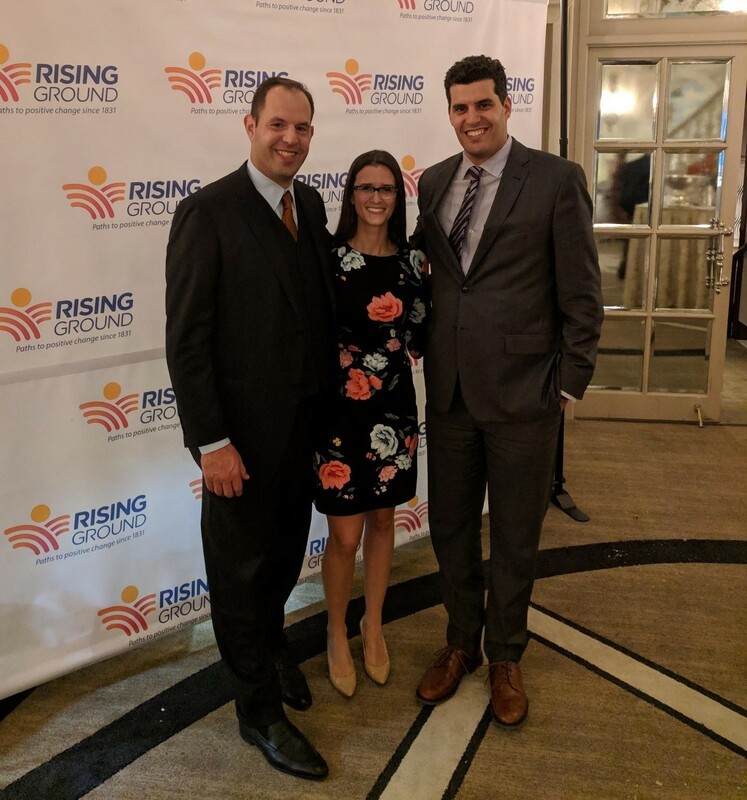 Lamb is proud to support Rising Ground, one of Lamb Insurance’s more than 400 NY based non-profit and social service organizations.